© The Coca-Cola Company. 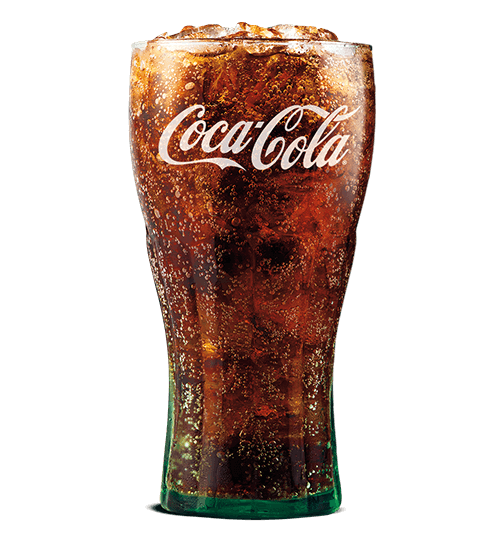 "Coca-Cola" is a registered trademark of The Coca-Cola Company. Allergens: Download our Full Menu to view all nutrition information.